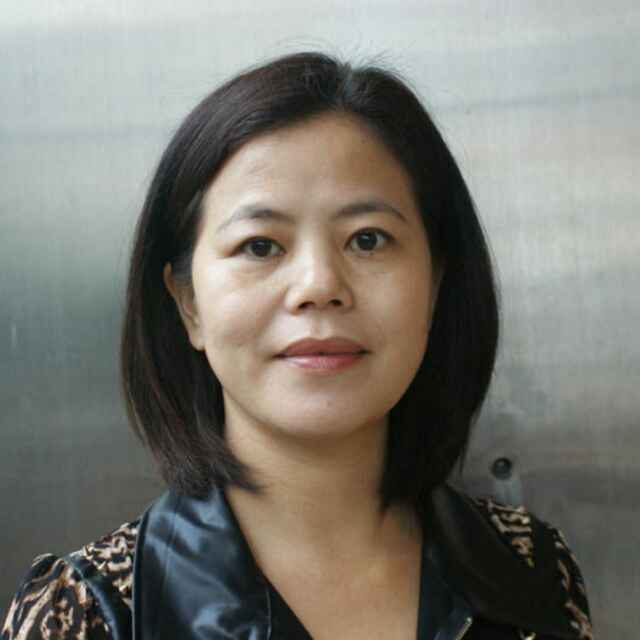 She was freed after serving a baseless three year jail sentence for her human rights activism. Her health sharply deteriorated while she was serving her sentence due to the dreadful conditions for detainees at the Nanhai District Detention Centre in southern China. On 10 March Dr Ali al-‘Ekri, a prisoner of conscience, was released after serving 5 years in prison solely for treating injured protesters and criticising the excessive use of force used by security forces during the February/March 2011 Bahraini uprising. 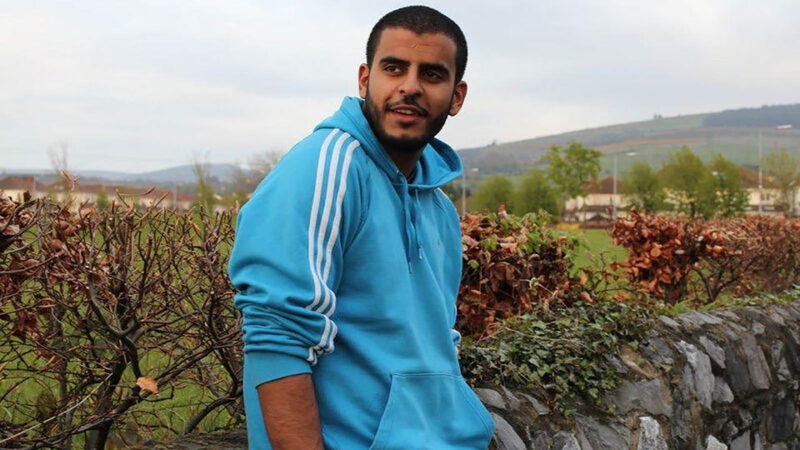 On October 24 2017, Ibrahim Halawa arrived home after four long years imprisoned in Egypt. On 18 September 2017, this young Irish citizen was finally acquitted of all charges. The verdict came after more than 30 adjournments and delays. Ibrahim was just seventeen years old when he was first arrested while taking sanctuary in the Al Fath mosque. His sisters Omaima, Somaia and Fatima were also arrested and released on bail. They have also been acquitted of all charges. 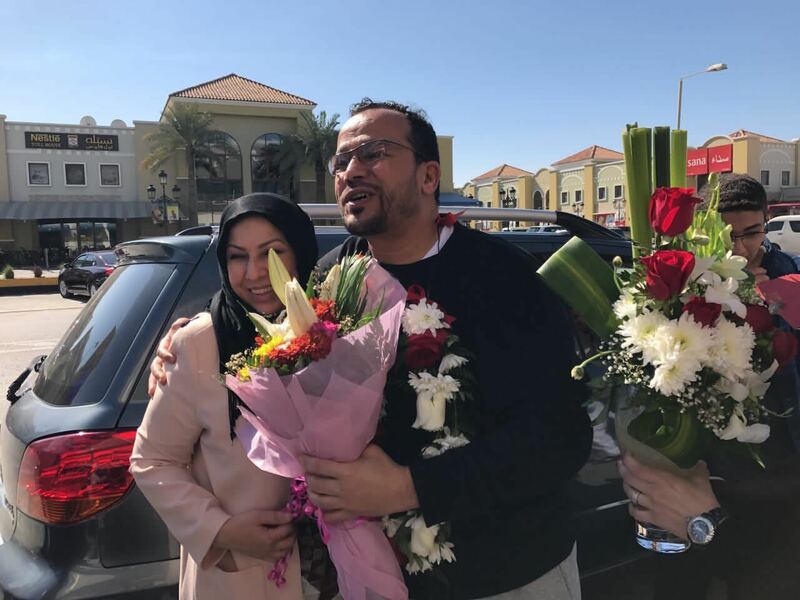 Ibrahim, the youngest of the family, on the day of his acquittal, he spent 1,472 precious days of his young life languishing in an Egyptian prison. 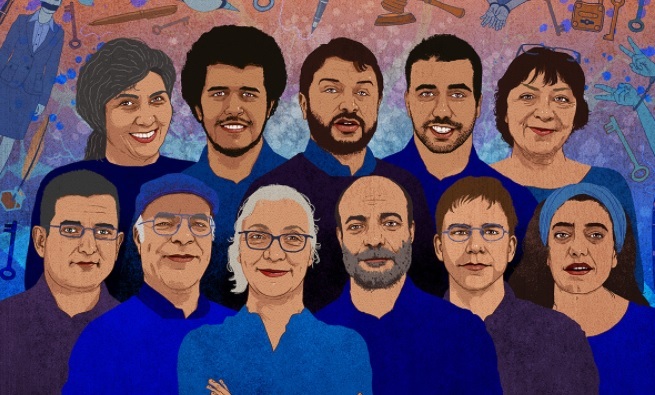 Taner must be freed and all charges against the Istanbul 10 must be dropped. Taner Kılıç was just doing his job, exposing human rights abuses in Turkey as Chair of Amnesty International in that country. But on 9 June 2017, he was thrown into prison on the absurd charge of being a member of an “armed terrorist organisation”.